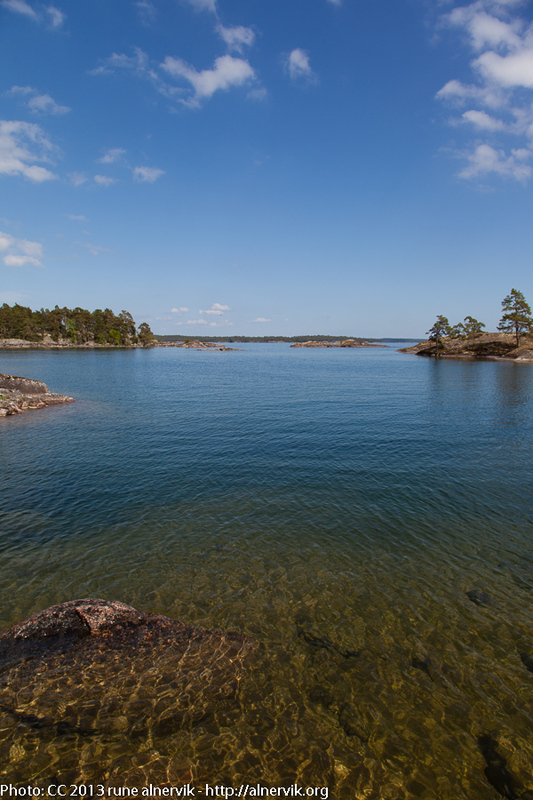 Not far from Tiveden, there is a lovely Nature reserve with the name of Utnäset. Without having a boat this a great possibility to get out and get in a grand experience of the most pristine and scenic part of northern Lake Vätterns island landscape. I spent some hours there enjoying the amazing nature and beautiful summer weather. I even went swimming in 16 degrees Celsius (well, I fast dip). This entry was posted in Landskap, Natur and tagged Skärgård, Utnäset, Vättern on 2013/06/22 by Rune.